Hi Eric – Hoping you can answer a question due to your expertise on the matter. I’ve been curious to know if cloud web hosting is something I should be considering for our company’s website. Do have an opinion on... Read More. Watch the recorded tutorials, sessions, and keynotes in O'Reilly online learning. 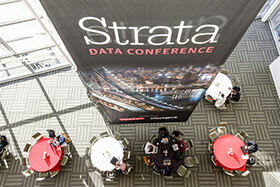 At Strata, you'll get a first look at the emerging trends that transform data and business. How to build a solid foundation for your AI strategy. Machine learning initiatives that scale (including cloud). Intriguing new streaming and IoT use cases. How to implement new machine learning or serverless technologies. Strata is where you’ll get the insight you need to prepare your career and business for the future. You’ll meet data’s alpha geeks and business visionaries. 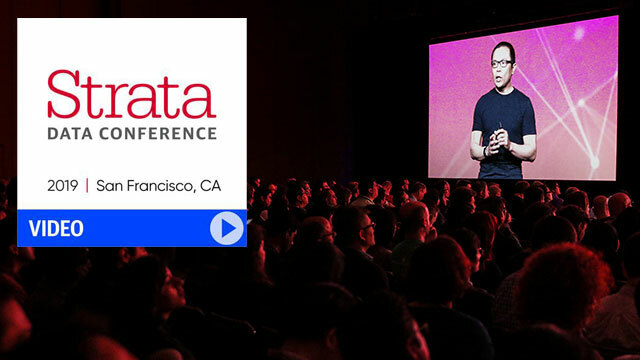 You'll share ideas and best practices with data scientists, analysts, executives, engineers, developers, and AI researchers from a wide range of industries. 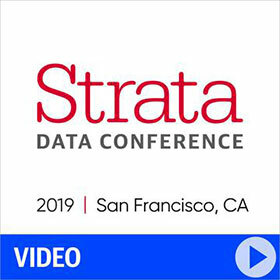 And you'll get the insider track on the latest tools and technologies—and the expertise, detailed case studies, and hands-on training to make your data strategies and implementations work today. 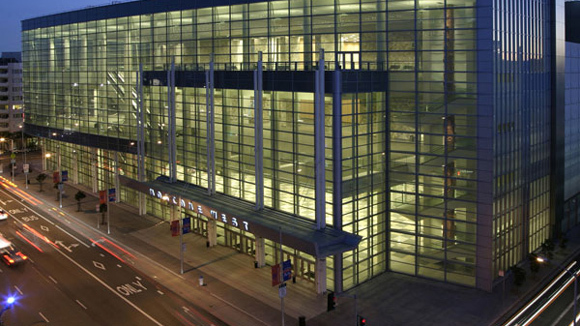 Immerse yourself in two days of in-depth education on critical topics. Training courses take place March 25-26 and are limited in size to maintain a high level of learning and instructor interaction. 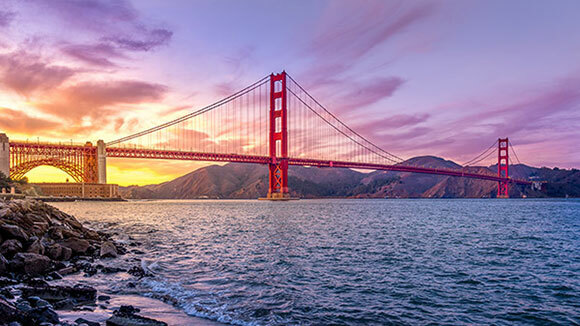 Join us March 25-28, 2019 at Moscone West, located in an exceptional neighborhood known for its museums, restaurants, theaters, shops, and expansive urban gardens.